Last year Hope Sandoval & The Warm Inventions released the excellent full length album Under The Hunter. 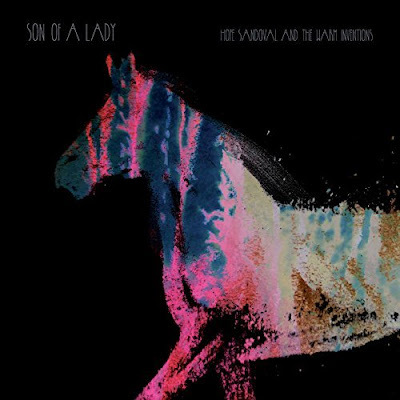 They'll return with an EP titled Son Of A Lady September 15th, which includes previously unreleased material from the Under The Hunter sessions. The 10" vinyl will include a bonus track, which is an alternative, acoustic version of "Let Me Get There," featuring Kurt Vile. Stream "Sleep" from the EP below and pre-order Son Of A Lady through Amazon or Pledge Music.